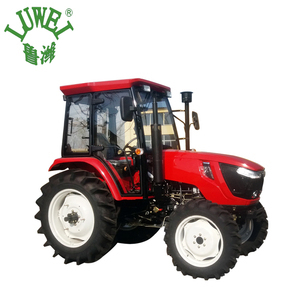 Qingzhou Aike Machinery Technology Co., Ltd.
More photos of Agricultural Tractor 504 tractor 50HP 4WD farm Tractor 1. 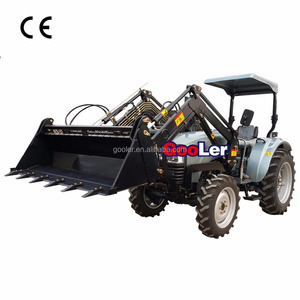 Basic configuration of DT504 farm tractor 2. 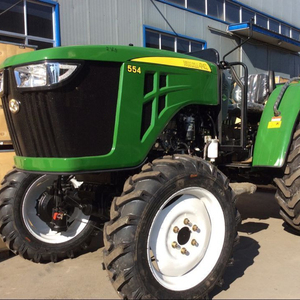 DT504 farm tractor with cabin Main parts IV. 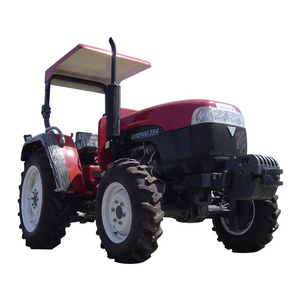 Main parts of Agricultural Tractor 504 tractor 50HP 4WD farm Tractor 1. Hydraulic output 2. Good painting 3. 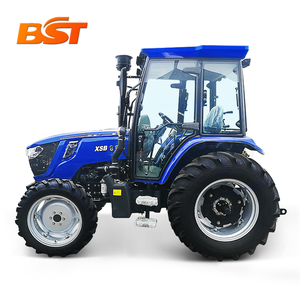 Durable tyre Packaging & Shipping V. Packaging and shipping detailed of Agricultural Tractor 504 tractor 50HP 4WD farm Tractor 4 units of DT504 without iron frame can be loaded in one 40HQ. 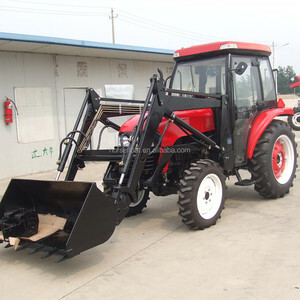 Alibaba.com offers 3,273 50hp 4wd farm tractor products. 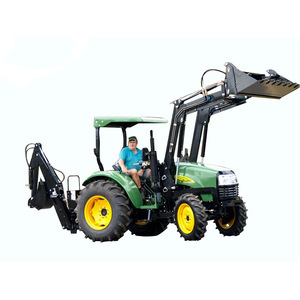 About 96% of these are tractors, 1% are loaders, and 1% are cultivators. 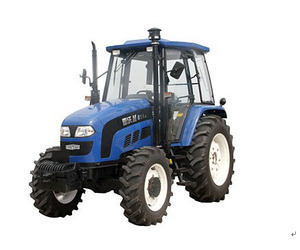 There are 3,275 50hp 4wd farm tractor suppliers, mainly located in Asia. 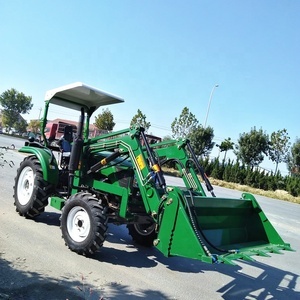 The top supplying countries are China (Mainland), Pakistan, and United Kingdom, which supply 97%, 1%, and 1% of 50hp 4wd farm tractor respectively. 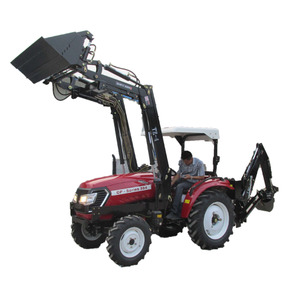 You can ensure product safety by selecting from certified suppliers, including 1,223 with Other, 1,040 with ISO9001, and 48 with ISO/TS16949 certification.